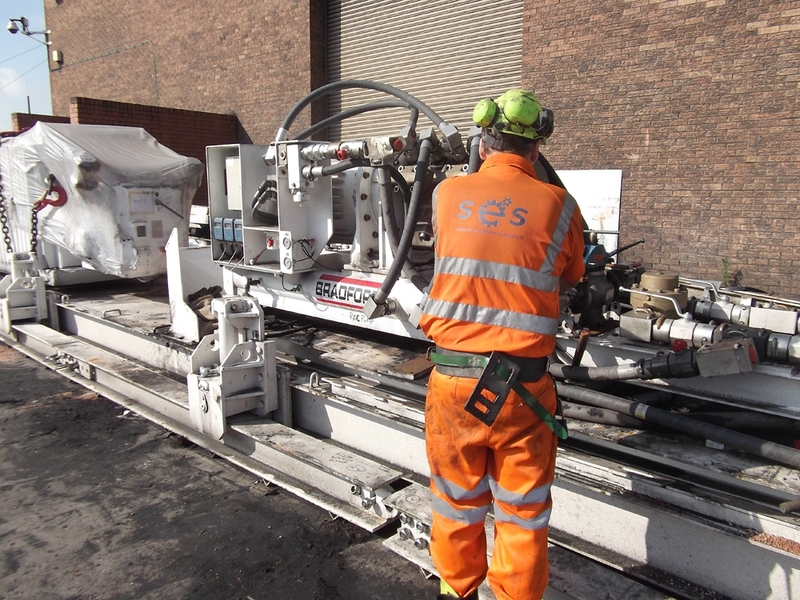 Part of SES, the Special Projects team is at the forefront of specialist engineering services. 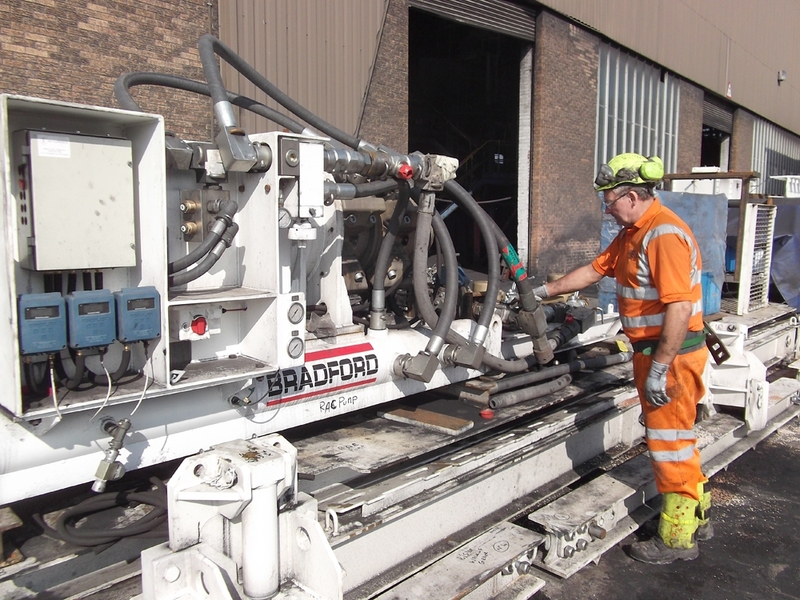 Our Mining teams have developed close relationships with many of the UK's largest extractive companies, and worked at many of the country's largest mines. 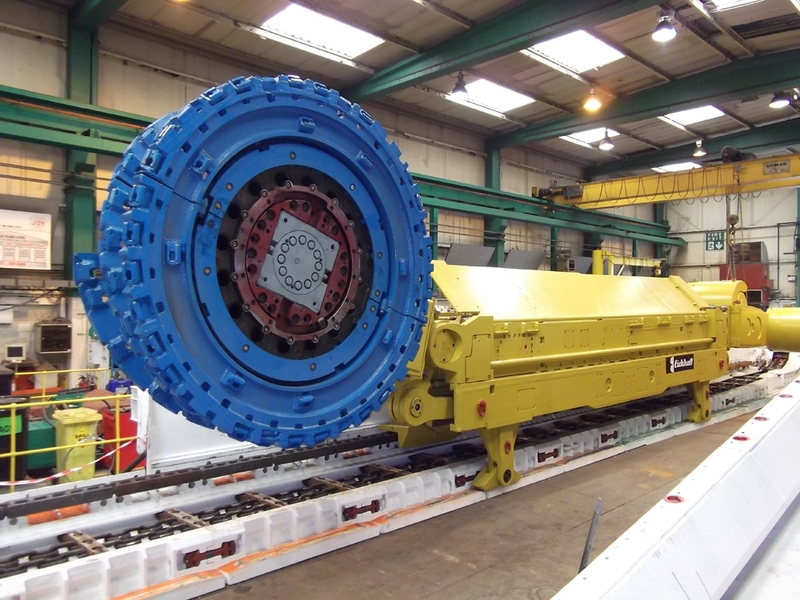 UK Coal recognised this outstanding experience when it asked SES to install heavy-duty equipment at Daw Mill: at the time, the largest coal-producing mine in the British Isles. SES provided everything needed to get the job done safely, quickly, and profitably: including a full management team, supervisory personnel, and skilled operatives. 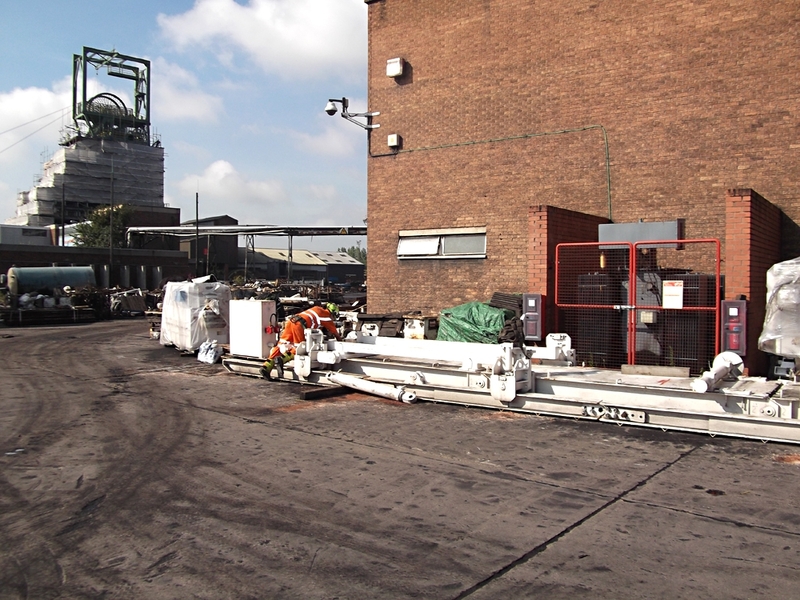 Thanks to their know-how, large plant items were expertly dismantled, transported 500 metres below surface level, and rapidly installed at the new, 300 metre-long coal face.